Holualoa and Hawi are some favorite small art villages, but Waimea, Volcano, Kona, and Hilo have some great galleries too! 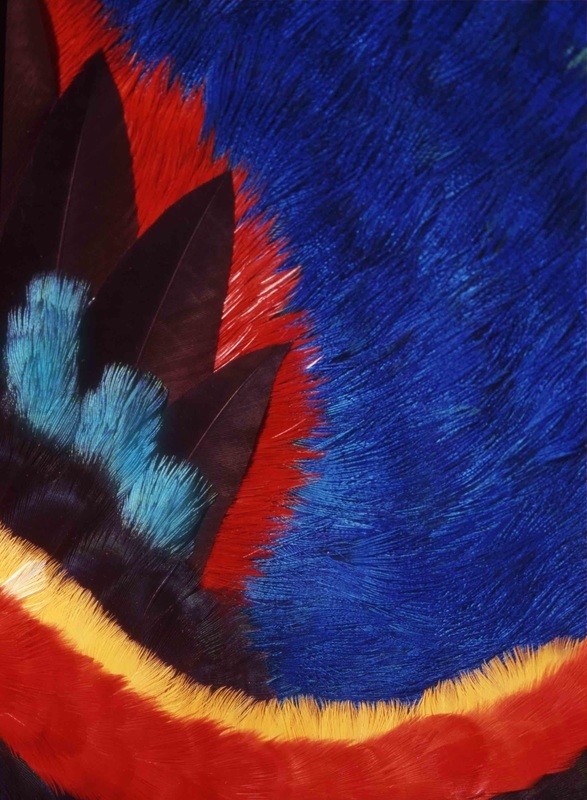 Painters, printmakers, sculptors, makers of fine furniture, ceramics, and textiles, (and, yes, feathers!) The islands offer a hidden wealth of talented artists who make this place their home, and bring their unique voices to the island art scene.